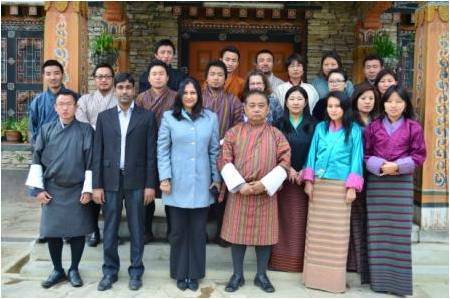 M A Mannan, State Minister of Ministry of Finance and Planning, urged to researchers to find innovation for effective utilization of manpower and natural resources of the SAARC region. He added, new innovation through research can convert the region as a leader in the world. 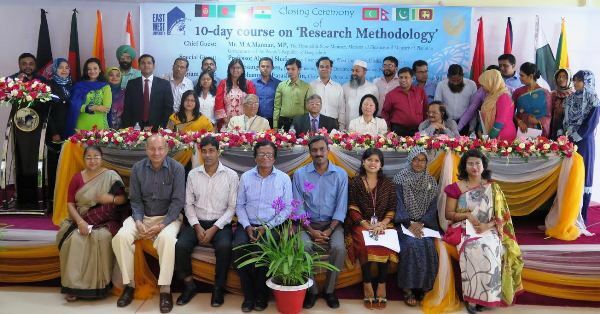 SAARC and EWU jointly organized a ten day long regional research methods course. 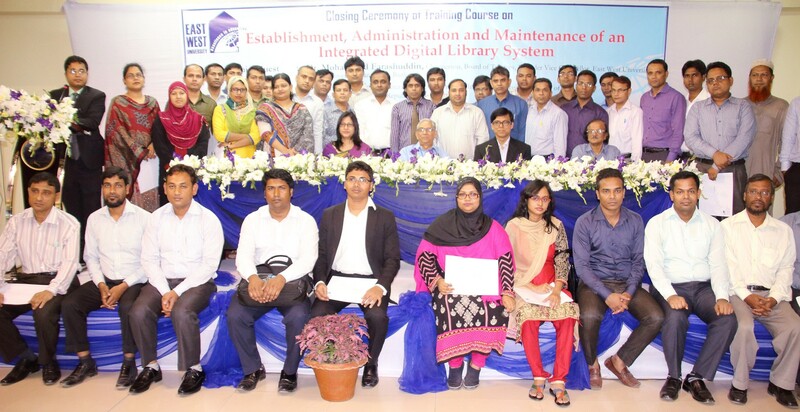 M A Mannan said these as a Chief Guest at the concluding ceremony.